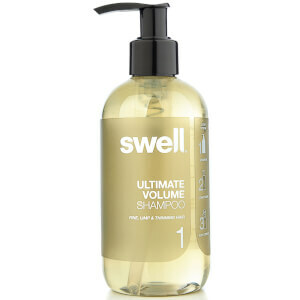 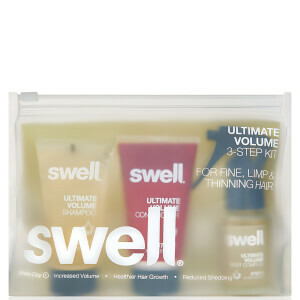 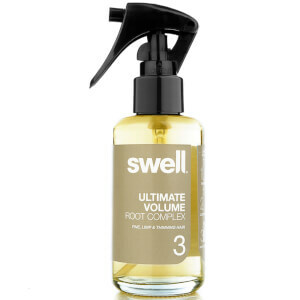 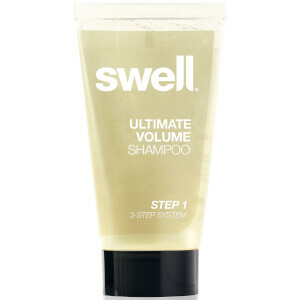 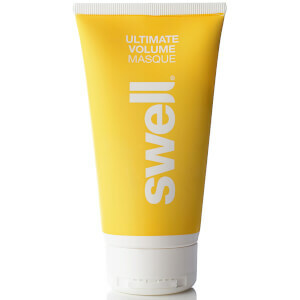 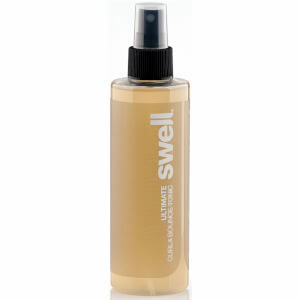 Add long-lasting body and volume to fine and thinning hair with Swell. 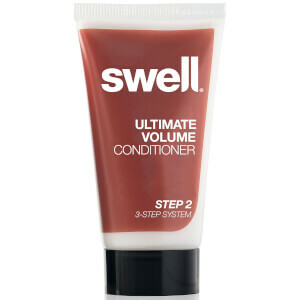 As well as providing an instant, visible lift to your locks, each product in the collection works in the long-term to thicken and strengthen the hair. 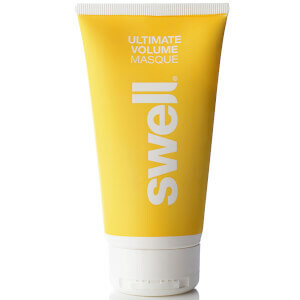 Discover the best-sellers with the Swell 3-Step Ultimate Volume 'Discovery' Kit and treat fine, thinning hair with the Swell Ultimate Volume Masque.